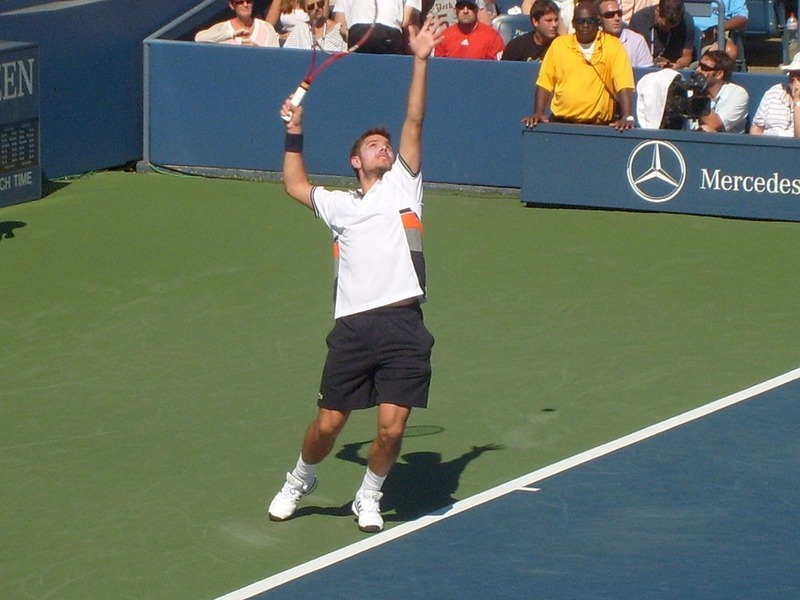 The 2017 ASB Classic tennis tournament on the ATP tour for men players is taking place this week from January 8-14, 2017, on the outdoor hard courts at the ASB Tennis Centre located in Auckland, New Zealand. Here is a list of the prize money up for grabs for the men tennis players at the 2017 ASB Classic this week. The 2017 ASB Classic is not a major tournament on the ATP circuit but it is a major prep tournament for men tennis players to get them ready to play in the first major of the year the Australian Open Grand slam tennis tournament which starts on January 16, 2017. So even though the prize money is not great at the 2017 ASB Classic the field includes high ranked players like David Ferrer and Americans John Isner and Jack Sock.